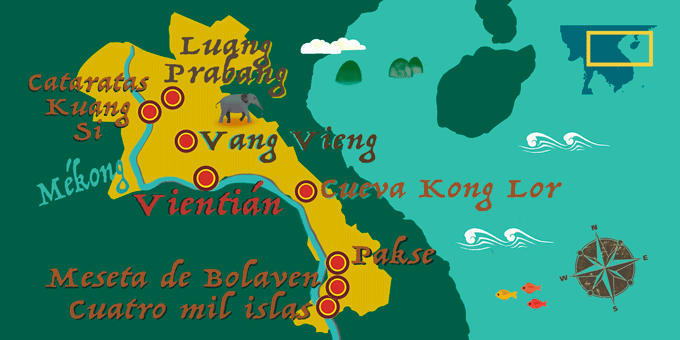 Laos offers everything to the visitor: beautiful cities with monuments endowed with an exotic architecture, footpaths, waterfalls and more waterfalls, steep cliffs of limestone, caves and underground rivers, cozy villages, diverse ethnic groups, jungles, ziplines, coffee plantations and rice paddies. The natural wealth of this small and charming country, makes it one of the most beautiful in the world and a paradise for ecotourists. All the comments below belong to people who have travelled to Laos with Exoticca in the past 18 months.